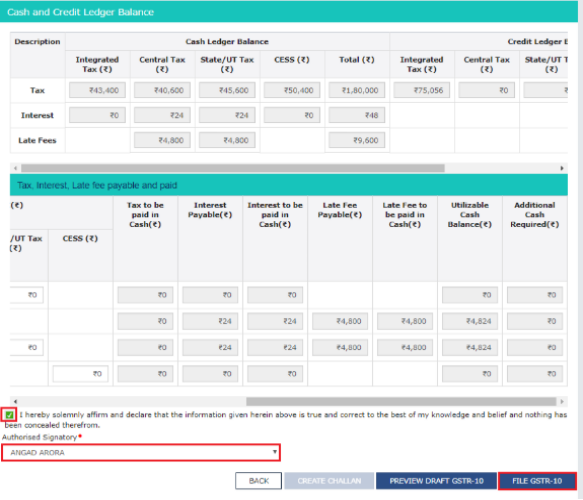 Form 26AS is the tax credit statement which is a very useful document, required for filing the tax. 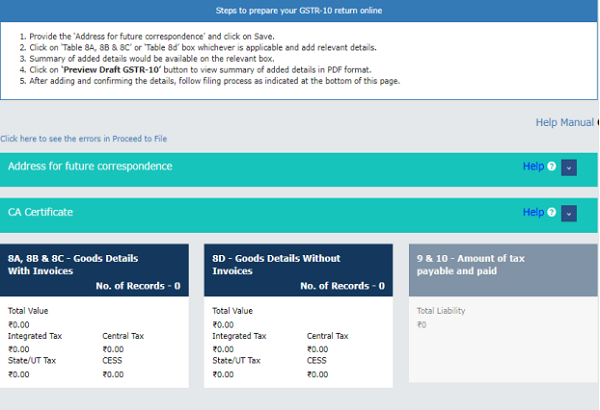 The information of Form 26 AS can be imported directly, while filing the Income Tax Returns. 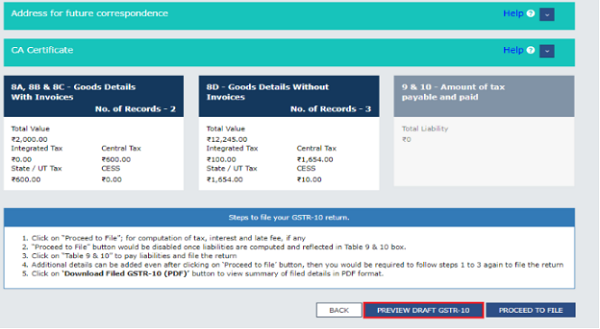 Let us understand about the Form 26 AS and how to download it. 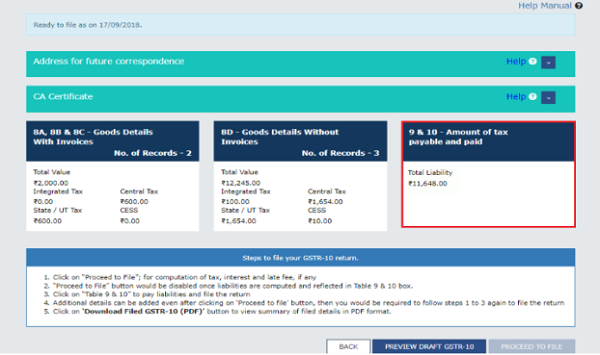 What is Form 26 AS? 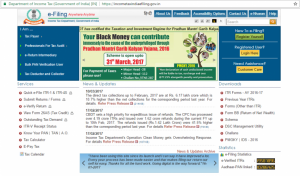 It contains the details of the high value transaction related to shares, mutual funds and so on. 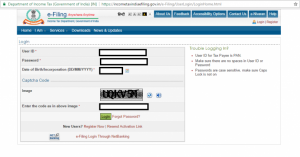 Login on the https://incometaxindiaefiling.gov.in with your credentials. For those who do not have an account need to register first. 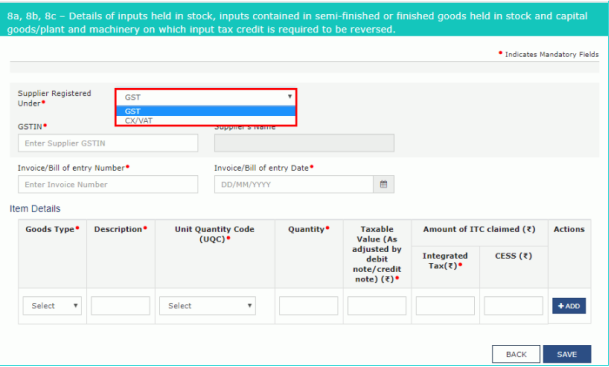 After logging in, enter PAN number, password and date of birth/ date of incorporation in the DD/MM/YY format. It would prompt for Captcha code. Enter the code and login. 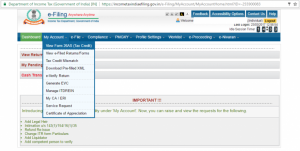 Thereafter, enter PAN e filing website. On the next up screen, go to My account. Click on view 26AS in the drop down and view form 26 AS. 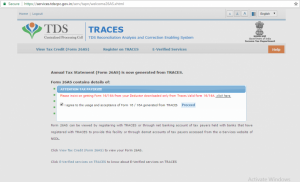 Click the ‘confirm’ tab after which you would be directed to the TRACES website. TRACES website would look like this. 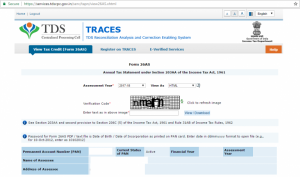 On the TRACES website, select the box on the screen and click Proceed which would migrate you to the TRACES TDS-CPC website. 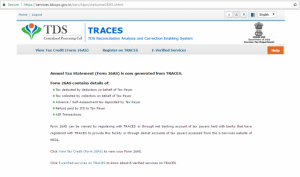 On the TRACES website, click the link given below the page which reads ‘ Click View tax Credit to view Form 26AS. For opening the document, one needs to enter the password. Password for Form 26AS would be the date of birth in DDMMYY. http://www.knowinfonow.com/wp-content/uploads/2016/06/logoik-e1482386591353.jpg 0 0 Publisher http://www.knowinfonow.com/wp-content/uploads/2016/06/logoik-e1482386591353.jpg Publisher2018-06-28 07:10:302018-06-28 07:10:30How to import and view Form 26AS ?